I have been an active sports enthusiast my entire life with an entrepreneurial side that together, is the perfect combination for TGA. I am very excited to bring these programs to area schools and community centers and positively impacting the lives of children in our neighborhoods, through golf, the same way it had an effect on me at their age. I have always had a desire to do something for the community where we live while also successfully running a business. I am very excited to be part of the TGA family. 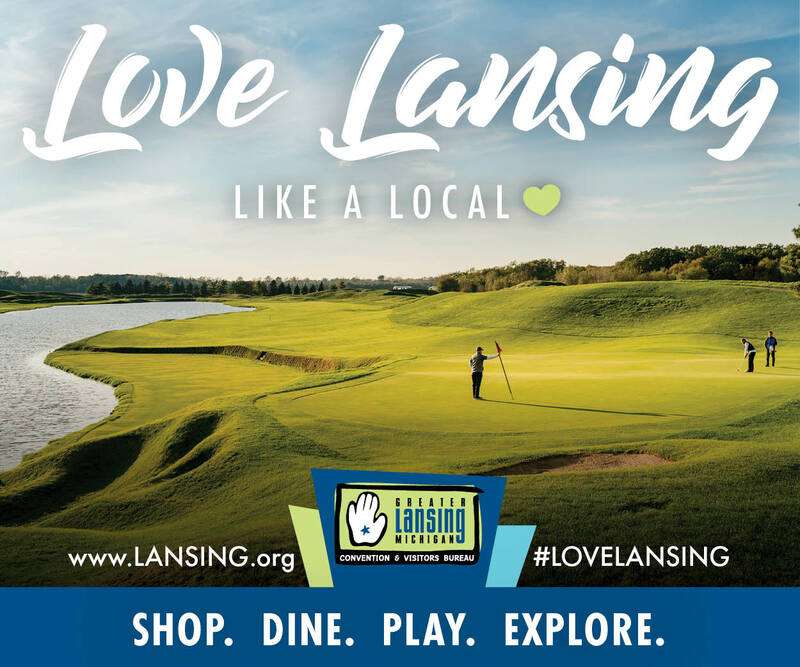 It’s a great golf platform with how it incorporates STEAM and I could not be happier to see that youth in our community will be able to participate and experience this. I was trying to figure out how to merge my business education and my passion for golf for several years. 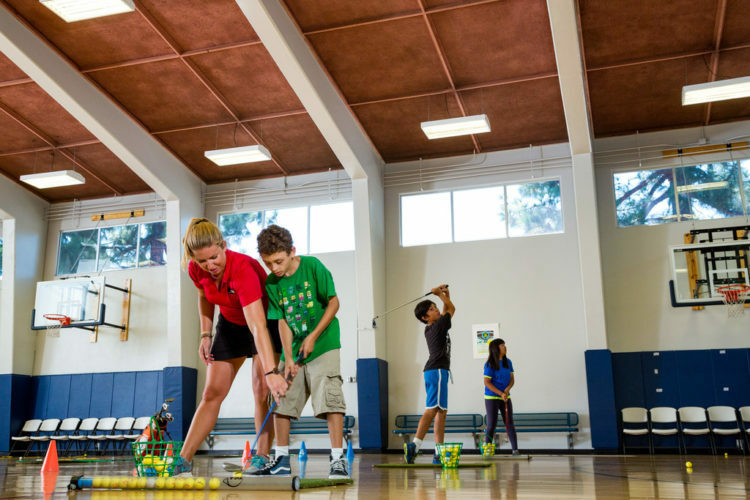 TGA Premier Golf fills a void in local golf programs for youth by bringing the enrichment curriculum and equipment to the schools and students in a structured, parent-funded, after school-program that is fun and challenging for the kids. 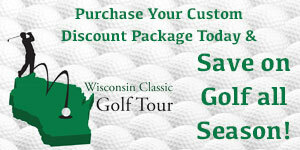 For more information on TGA Premier Golf, visit www.playtga.com and follow @TGA_Sports on Twitter.